This seems like something no one should ever have to say out loud, but the Fast And The Furious films were never intended as instructional videos for vehicular safety. (There’s a reason it’s Blood On The Asphalt, not Nitrous Button On The Dashboard, after all.) And yet, at least one alleged criminal (and would be member of “the family”) doesn’t appear to have gotten the memo. This comes courtesy of Cinema Blend, which reports on the case of 20-year-old Arfhy Santos, whose attorney claimed this week that Santos was attempting a stunt from the series when he struck an NYPD officer with his car. Even more infuriating, though, is the fact that none of the reports describe which stunt Santos was trying to recreate. 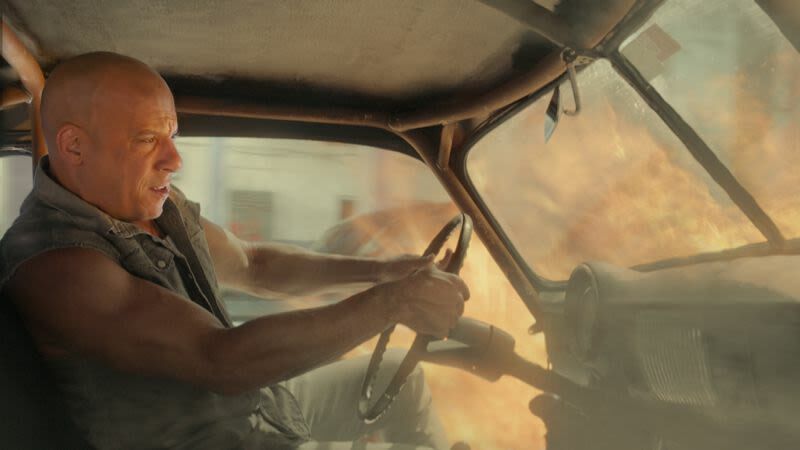 Because while you should definitely not try to recreate stunts from these million-dollar, elaborately choreographed movies in your Mercedes—and you should really, truly not hit a cop with your car while doing so—that doesn’t mean we don’t want to hear which Dom Toretto classic Santos was trying to pull off.